It won’t be Neil Patrick Harris. The Oscars have never had the same host two years in a row, so chances are slim that NPH will get a second go at presenting the show he so badly butchered. It won’t be NPH’s husband, David Burtka. David Burtka is not famous enough to host the Oscars, and we can be pretty sure he won’t be in the limelight in February 2016. S/he is not married to David Burtka. David Burtka’s husband is NPH, and NPH is not the 2016 Oscars host. The 2016 host is therefore not currently married to Burtka. S/he did not play the iconic character of Barney Stinson in sitcom How I Met Your Mother. 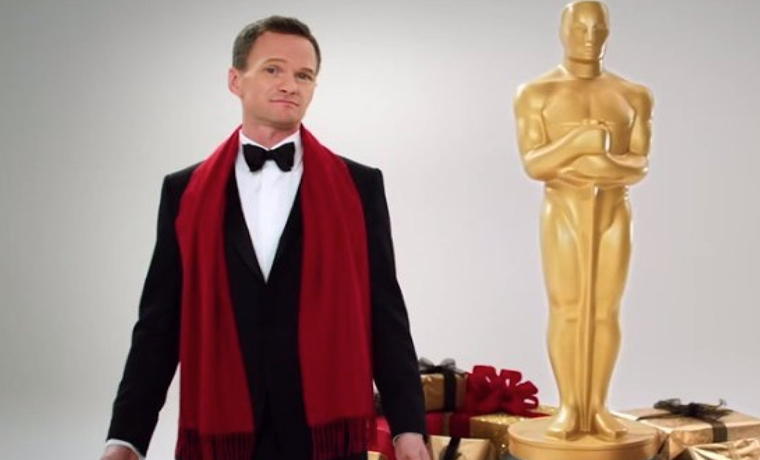 After finding out that Neil Patrick Harris played that character throughout all eight seasons, we now know that next year’s Oscars host did not. S/he is not known for the catchphrase “Legen-wait-for-it-dary”. That was Barney Stinson’s catchphrase, and NPH played that role. His/her first major role was not as child doctor Doogie Howser, M. D. That plaudit goes to NPH, and not next year’s Oscars host. His/her parents are not Sheila and Ronald Gene Harris. Those are NPH’s parents, and he does not have famous siblings. 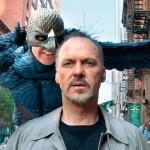 S/he will not be the worst presenter in the history of the Academy Awards. That title will likely belong to NPH for the foreseeable future. These are the most significant attributes that you need to know about the host of next year’s Oscars. Are there any we left out? Leave your suggestions in the comments below.